Send a trip enquiry to this agency Jason’s team speaks English and specialises in tailor-made tours. We are a leading destination management company in our home nation of Japan. The founders boast more than 20 years experience and have accumulated a lifetime of memories from their travellers. Submerge yourself in a natural hot spring, dine on local delicacies in a tiny booth that few visitors know about or even get the chance to experience centuries-old cultural activities up close and personal. 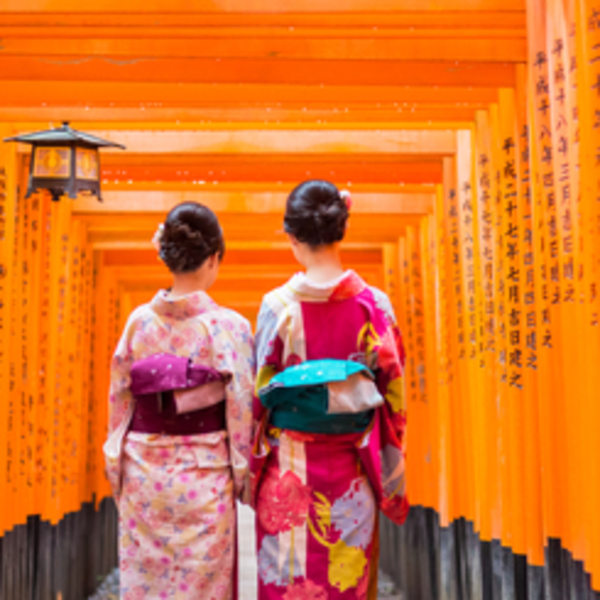 Bursting with rich cultural traditions, the Land of the Rising Sun offers countless exciting and memorable experiences just waiting to be discovered. Join me to find out more! Why was this local agency selected by Evaneos? Meet the friendly specialists at Jason’s agency. Let them know what type of trip you'd like and start customising your perfect tour. Browse Jason’s customisable tour ideas. 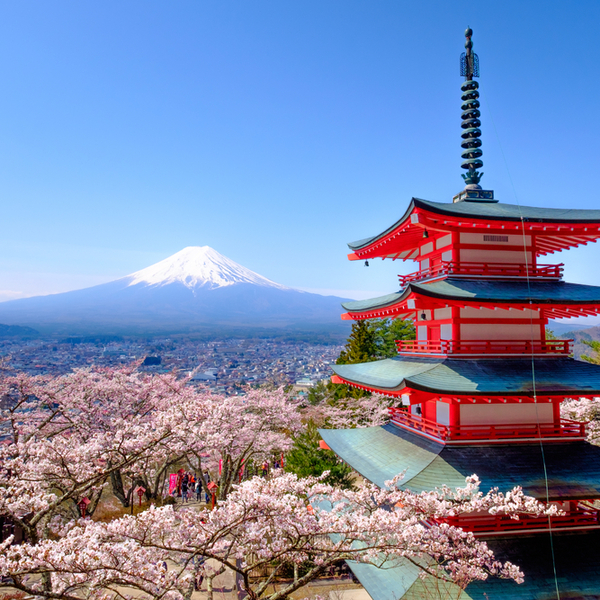 Enjoy a once-in-a-lifetime experience in the land of rising sun! Immerse yourself in a totally different culture over this 16-day journey of exploration. 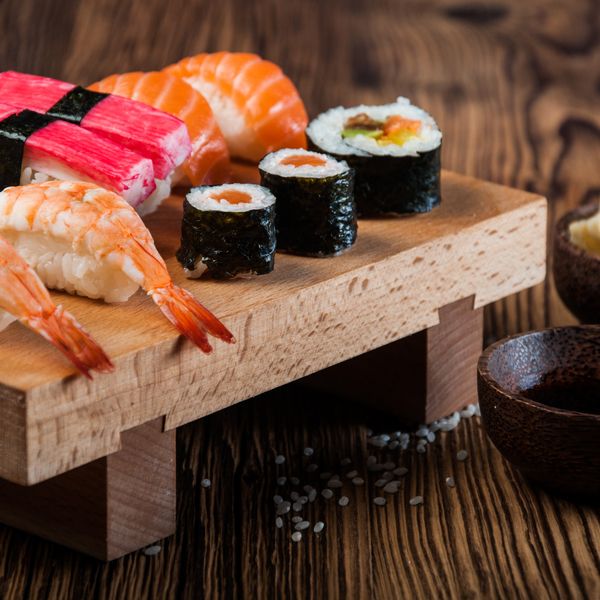 We might be biased but there is nothing better than Japanese food! We are a proud member of the local tourism board; AISO. 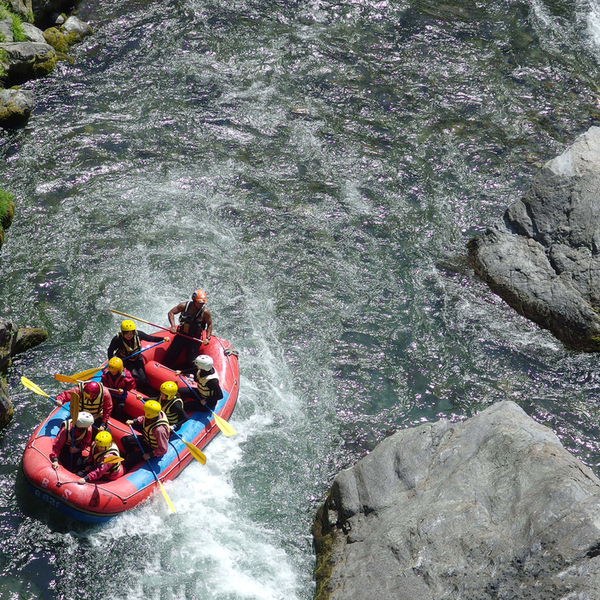 We have been consistently promoting local-friendly experiences by offering more unique experience in isolated or remote areas of Japan. This is to provide more job opportunities to the local residents which allows them to maintain their cultural heritage on their terms and contribute to the local economy. 1. Hotels picked were very good and most had wonderful Onsens. 2. itinerary perfectly suited our needs 3. 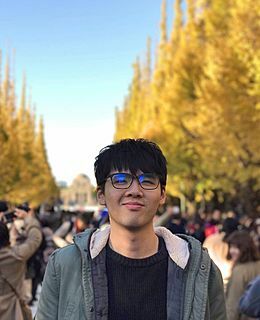 Jason from the local agency was very prompt and very helpful in all aspects of our trip.He is very knowledgeable about Japan and was therefore able to advise us very well. 4. Again, his advise on driving in japan was very useful. 1. Too many typhoons whist we were there and an earthquake!!!!!! !